The new iPhone 3G has cleared the way for many interesting application that will make us use our phone in different ways than before. Obviously, the iPhone became a more powerful tool since Apple decided to release their code to the developers’ world and therefore, we can take advantage of some amazing applications. One of them that was recently released onto the iTunes store, it’s an application called Dynolicious. What is Dynolicious and how does it work? 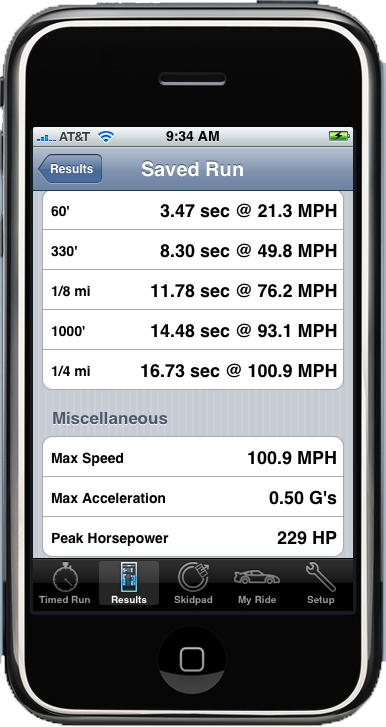 Dynolicious is car performance meter that is available for the iPhone and the iPod Touch as well. 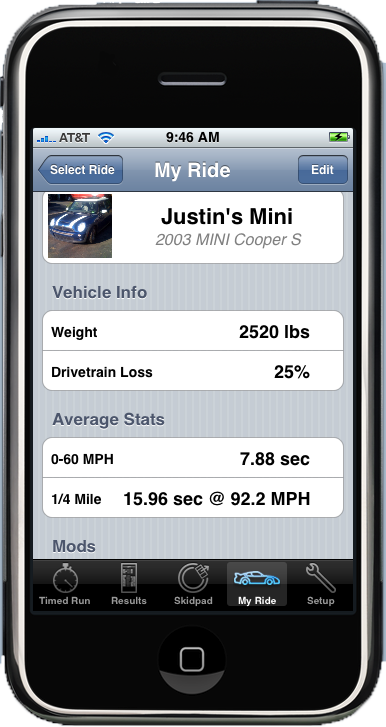 It uses the accelerometer built in to your device to sense the motion of your vehicle and to measure the performance characteristiscs of your car. The output is displayed in graphs and all the results can be saved for future comparisons. There are many other features, but we should have a full report next week when we plan to test the application ourselves. We did hear that there are a few calibration issues, but once you go past them, Dynolicious works pretty well.